The Delmarva Review announced the opening of its submissions period for the eighth annual issue, for publication in 2015. Writers can submit poetry, short fiction, and creative nonfiction from November 1, 2014 through February 28, 2015. The Review selects new literary prose and poetry for publication in print and electronic editions. All writers are welcome. Submissions are competitive. The literary journal encourages great story telling, engaging essays, and moving poetry, all exhibiting skillful expression. Editors only read electronic submissions from the Submission Guide page on the website: www.delmarvareview.com. The 2014 edition, just published, features the work of 40 contributors from 14 states, the District of Columbia, and one foreign country. 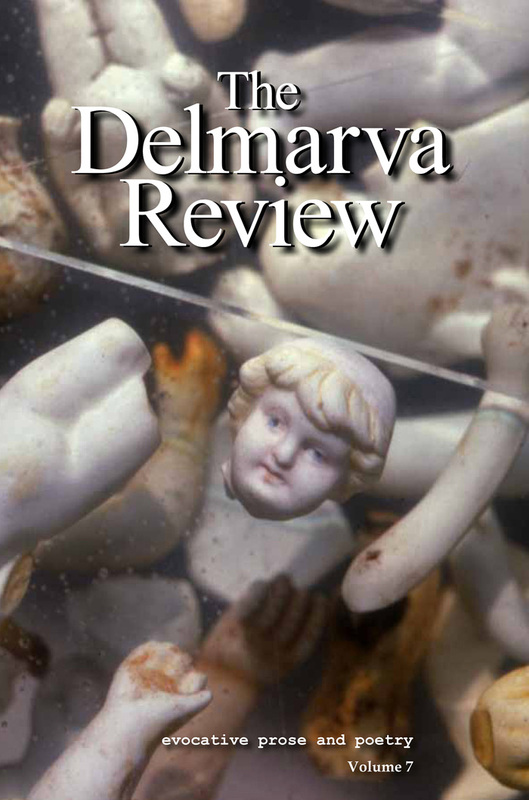 The Delmarva Review has earned national recognition among over 3,000 published literary journals nationwide. Open to all writers, about 60 percent of the published authors have come from the Chesapeake and Mid-Atlantic region. Over the Review’s history, the work of 30 authors has been nominated for a Pushcart Prize. The last issue’s featured essay, “Writing My Way Home,” by Ron Capps, was honored on the “Notable” list in the anthology, Best American Essays 2014. The Delmarva Review is published by the Eastern Shore Writers Association Education Fund (ESWA), a 501(c)(3) tax-exempt organization, to discover compelling new literary work and to inspire others to pursue excellence in writing. In addition to Wyatt, the editorial board includes: Anne Colwell, poetry editor, Harold Wilson and Amy Abrams, fiction editors, George Merrill and Cheryl Somers Aubin, nonfiction editors, Cheril Thomas, submissions administrator, Bill Gourgey, publishing advisor, Melanie Rigney and Gerald Sweeney, editorial advisors, Jeanne Pinault, copy editor, Charlene Marcum, proofreading, and Laura Ambler, design and layout editor. All volunteer their time and talent to produce the Review. The current issue, volume 7, is available worldwide in print and eBook editions from online booksellers, Amazon.com, BarnesandNoble.com, Apple, and others. It can be purchased from regional bookstores, including: The News Center, in Easton, Mystery Loves Company, in Oxford, and The Writer’s Center, in Bethesda, Maryland. For additional information, see the website www.delmarvareview.com, or contact the publication at: The Delmarva Review, P.O. Box 544, St. Michaels, MD 21663, or email: editor@delmarvareview.com.